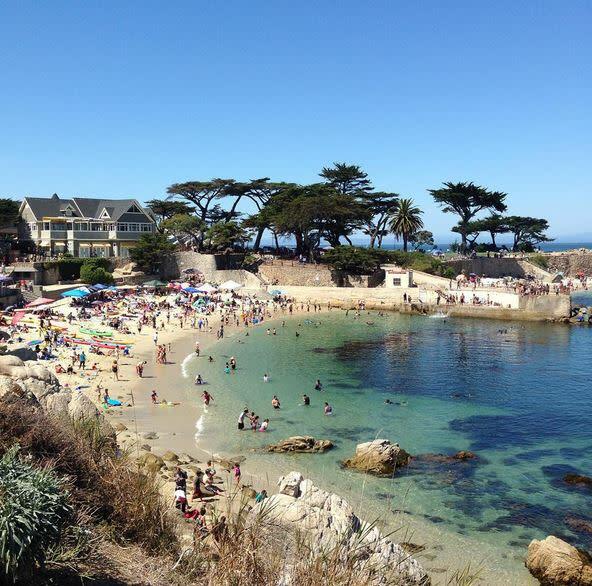 Just as the ladies of “Big Little Lies,” raved about their hometown in the show, people all over the world are falling head-over-heels for the show’s big star – the gorgeous scenery of Monterey County! The epic backdrops and awe-inspiring picture perfect coastline probably have you day-dreaming about a California getaway this winter. Well, now is the perfect time to plan your “Big Little Lies” road trip for 2018 and follow in the footsteps of the A-listers. Emmy-winning and Golden Globe nominated “Big Little Lies” stars Nicole Kidman, Reese Witherspoon and Shailene Woodley. The show is based on the New York Times best-selling novel of the same name by author Liane Moriarty. The series follows the lives of three mothers - played by Kidman, Witherspoon and Woodley - whose seemingly perfect lives begin to unravel amidst betrayal, deception and ultimately murder. The first season episodes featured locations in Monterey, Pacific Grove and Big Sur. Below is a list of shot locations and must stops for your “Big Little Lies” road trip, just in time before Season 2 begins filming! Click here to view the interactive UTrip itinerary highligiting movie hot spots. 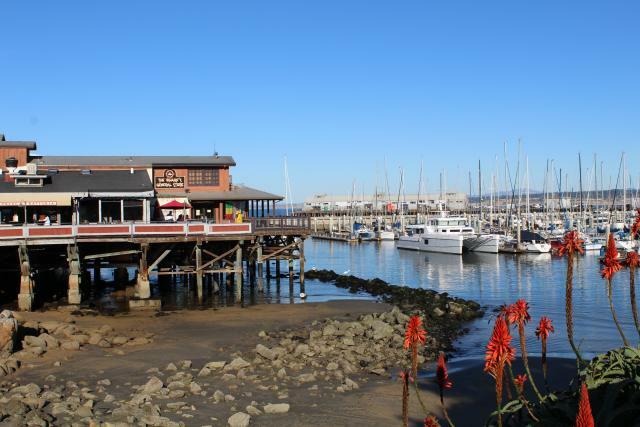 Old Fisherman&apos;s Wharf in downtown Monterey is a great place to take in the sights, sounds and smells of Monterey. Located on the wharf, Paluca Trattoria is a family-owned and operated Italian restaurant and was also the inspiration for the set design of Blue Blues, the fictional café where the show’s moms gathered for coffee and gossip. 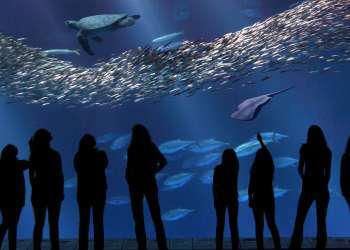 Discover life in Monterey&apos;s bay without leaving dry land at the Monterey Bay Aquarium, which made an appearance on the show. Dedicated to marine research and conservation, the former sardine cannery is a top attraction on historic Cannery Row with more than 35,000 creatures representing over 550 species. Special exhibits include the Kelp Forest and Open Sea. 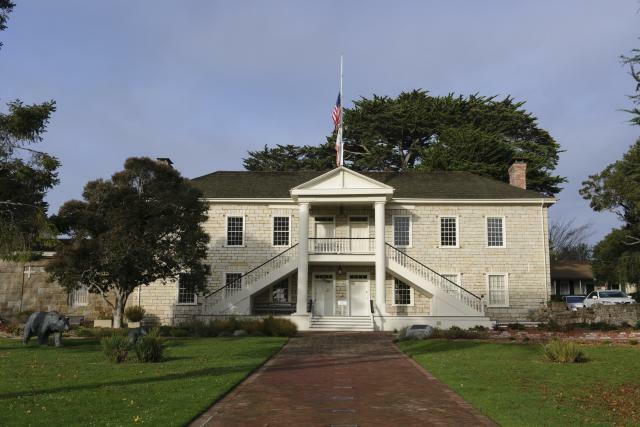 Built to serve as a public school and town meeting hall, Colton Hall now offers visitors a re-creation of the meeting room where California&apos;s first Constitution was drafted in October 1849 and exhibits on early Monterey. Colton Hall is a landmark in the City of Monterey, and it was here that the stars meet about the controversial production of Avenue Q.
Monterey Regional Airport (MRY) also appears in “Big Little Lies” when one of the leading ladies rushes with her children to the airport. Monterey Regional Airport is all about convenience, and visitors can enjoy the ease of flying to and from MRY on more than 40 flights in and out daily, with nonstop flights to Las Vegas, Los Angeles, Phoenix, San Diego and San Francisco. For more than 100 years, Lovers Point Park has been Pacific Grove&apos;s most popular spot for shoreline recreation and was a popular coastal backdrop for some important scenes in “Big Little Lies.” Kayakers find this gem to be a perfect launching spot from which to get out on Monterey Bay and view native wildlife. Scuba divers also frequent the kelp forests as landlubbers compete on the beach volleyball court. 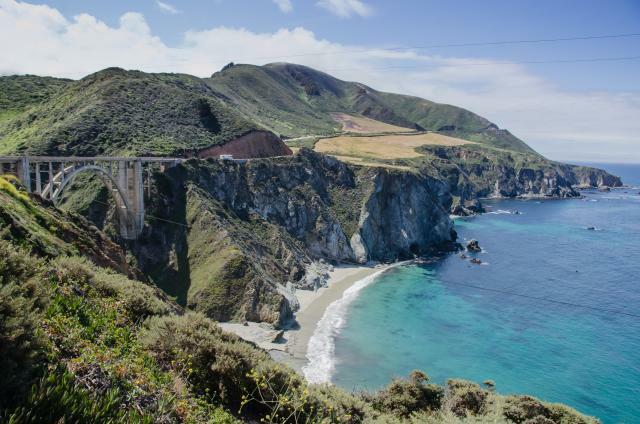 Bixby Creek Bridge is one of the most iconic spots on the best-known scenic drive in Monterey County - Highway 1. Right from the opening credits, Bixby Bridge takes the spotlight. 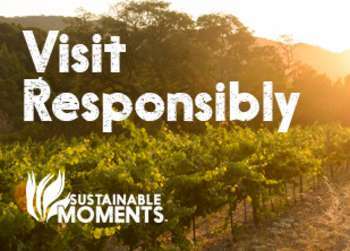 Visitors can park in the pullout area and snap photos of the world famous bridge and towering cliffs and breathtaking landscape. From spring through early summer, the picturesque coastline of Garrapata State Park comes alive with colorful blooms of wildflowers. “Big Little Lies” scenes of the steep cliffs, crashing waves and misty shores were filmed at Garrapata, where the production designers also installed a new set of stairs. For an Instagram-worthy photo, the MCCVB suggests exploring the beach and western coastal trail that begins at gate 19 off of Highway 1. From hiking in Big Sur to snorkeling in Pacific Grove to bike riding along the coast, Jessica enjoys exploring Monterey County with her husband Eric and being involved with the community.